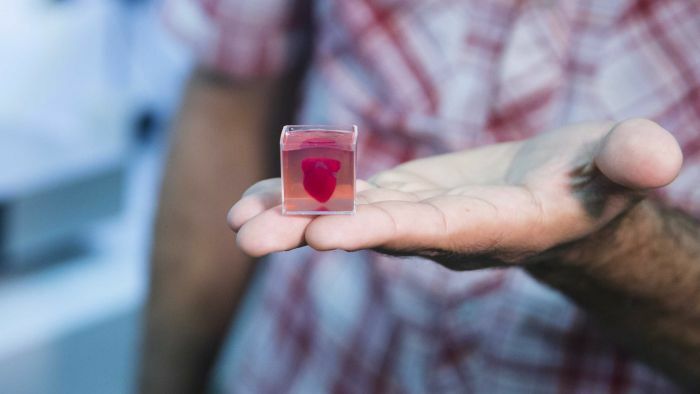 An article regarding scientists creating the first 3D printed heart. Absolutely amazing. Perhaps they will be able to create 3D printed brains for anti-vaxxers.